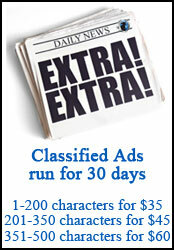 Classified Ads run for 30 days. 5. 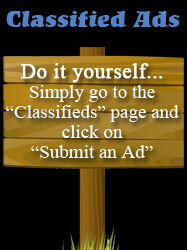 On this screen you will see the cost of your classified ad and the classified ad itself. 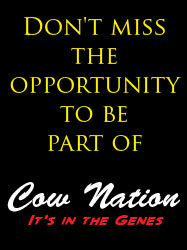 Below your ad you will find a ‘Buy Now’ tab, click this tab. 6. You are now on the Order Summary and Payment Screen. On the left you will see your amount due in USD funds. On the right you enter your payment information. 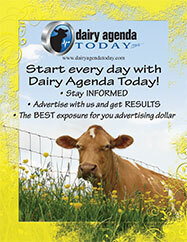 Dairy Agenda Today uses PayPal to process payment for all classified ads. If you have a PayPal account then click ‘Have a PayPal account’ and log in to your account to pay. If you do not have a PayPal account just fill in the payment information and click on the ‘Review and Continue’ tab at the bottom of the page.